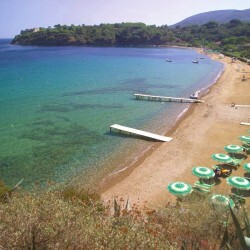 The hotel Villa Rodriguez is located on the beach at Naregno, one of the most characteristic on Elba. 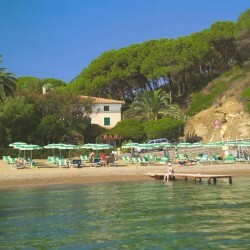 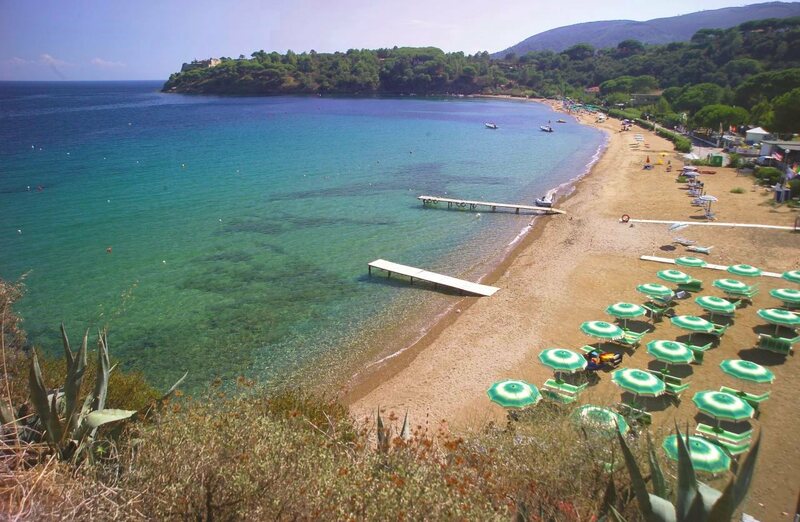 The beach at Naregno is just over 10 minutes drive from Portoferraio. 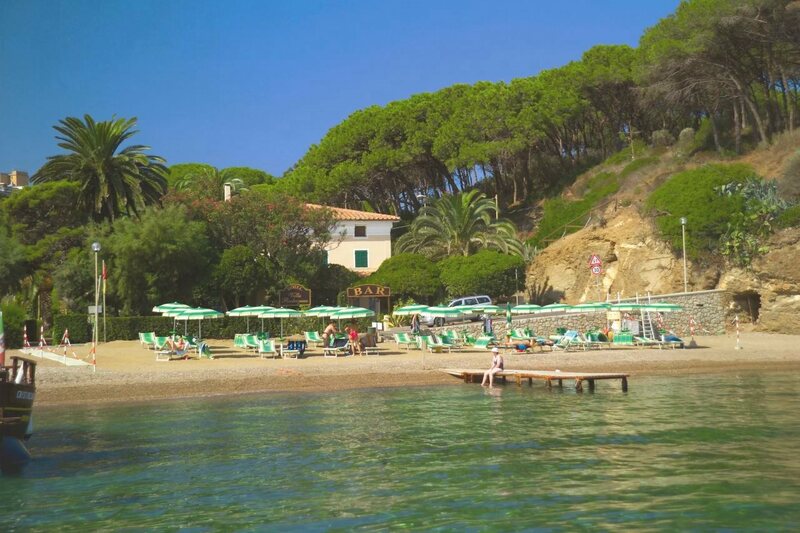 Gong towards Porto Azzurro, you will reach the junction to Lacona/Marina di Campo after about 8 km; continue towards Porto Azzurro/Capoliveri, turn right at the traffic lights for Capoliveri and then turn left to Naregno after about 150 metres. 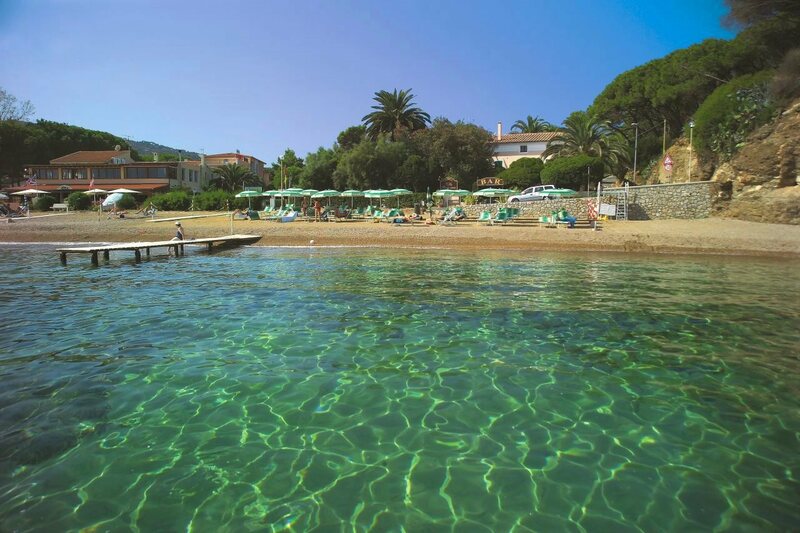 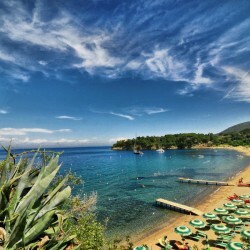 For those who are arriving on the island of Elba by Toremar ferry, which also docks at Rio Marina as well as Portoferraio, the hotel is about 15 drive from the former. 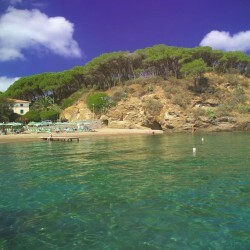 Leave Rio Marina going towards Porto Azzurro; after passing Posrto Azzurro, continue on towards Portoferraio/Capoliveri. 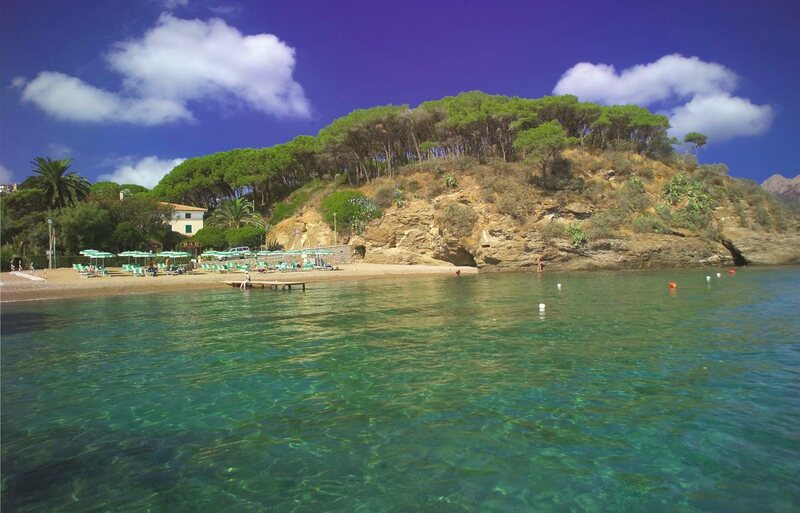 At the traffic lights for Capoliveri, turn left and the left again for Naregno after about 150 metres.